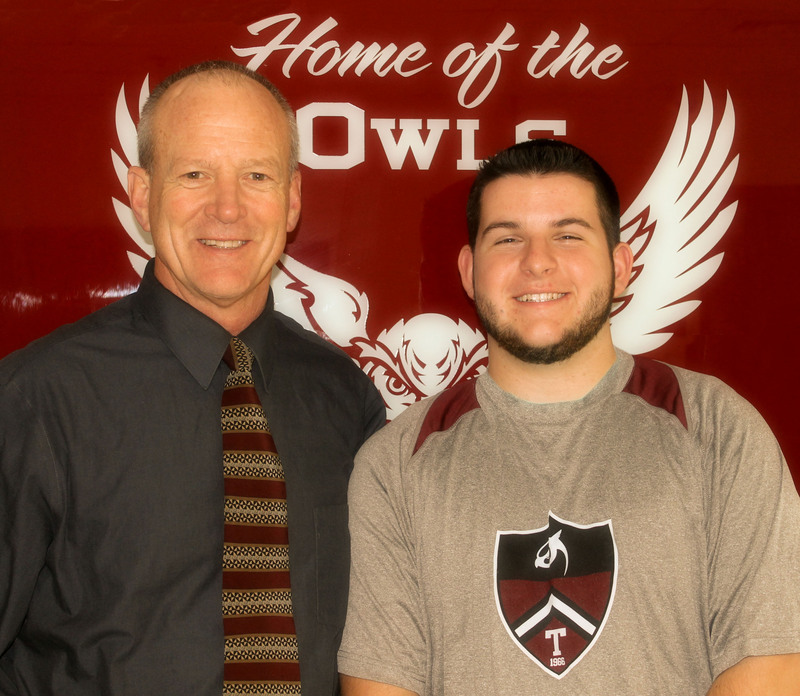 TRHS senior Drew Hogg has been selected as the Destination College Speech Contest winner for 2016! Drew entered his speech for consideration and was selected as one of eight finalists from over 50 well-qualified entries. As a finalist, he was invited to present his speech to the Destination College Speech Committee in the Concord, NH. Drew presented very relaxed and comfortable with his speech. His mix of great advice, knowledge about the college process, and terrific sense of humor made him the unanimous winner. As the winner of the Speech Contest, Drew will be awarded a $1000 scholarship. He will also be the keynote speaker at this year’s Destination College program at Southern New Hampshire University on April 2nd. He will be on the stage bright and early to address the 1200 attendees of this fun event. Please congratulate him on a job well done!